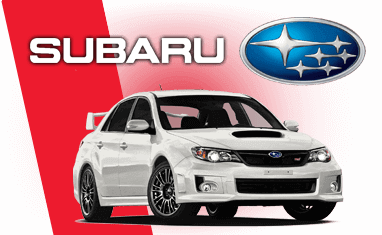 Get behind the wheel of a World Rally Championship legend with a Subaru driving experience. Pick your arena, dirt track or tarmac, then take the Subaru Impreza WRX STi for a spin to understand why it's held in such high esteem. With power and performance in abundance, the Impreza will do more than just impress. Available at venues up and down the country. See all Subaru driving experiences below. These Turbo powered super saloons will blow you away with their massive power and torque. The Subaru Impreza WRX STi has enjoyed continued success in the World Rally Championships, winning a string of trophies with all the best rally drivers in the world. Known for its unmistakable engine exhaust note and super powerful engines, the pedigree behind the Impreza leaves just about every other rally car in its wake. Equally unforgettable performance on either loose gravel or tarmac stages its four-wheel drive capabilities shock and awe all those that grab the bull by the horns.